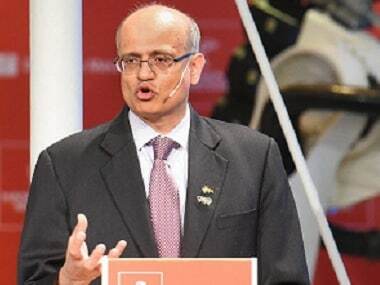 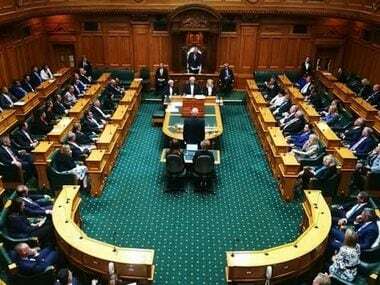 The Parliament of New Zealand on Wednesday unanimously passed a motion condemning the terror attack on the Central Reserve Police Force (CRPF) in Jammu and Kashmir's Pulwama district on 14 February. 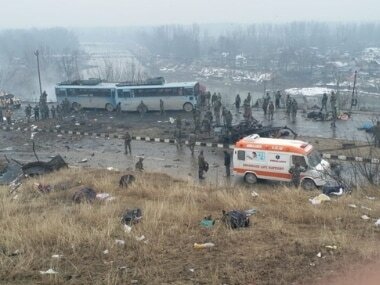 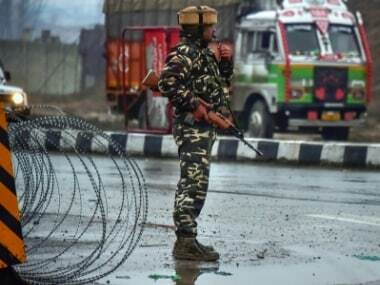 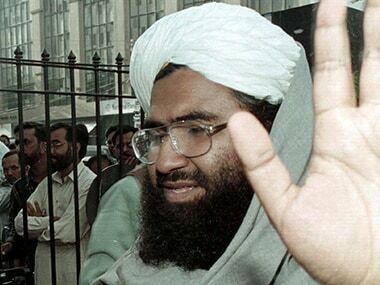 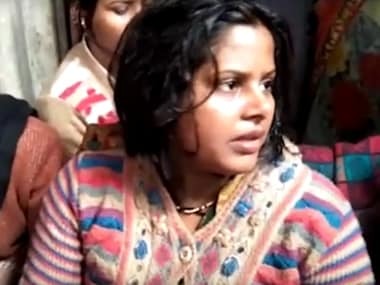 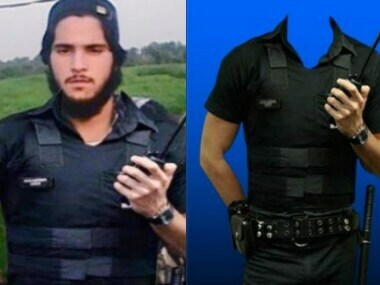 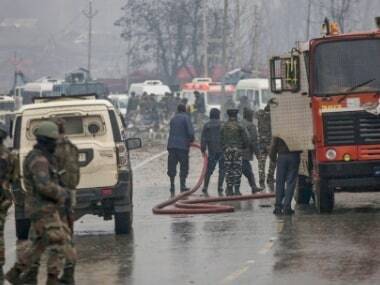 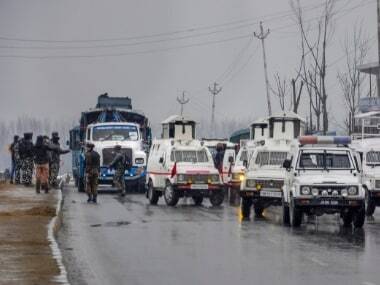 The overall planning of the terror strike is believed to be done by a Pakistani national, Kamran of JeM, who has been operating and moving in the Pulwama, Awantipora and Tral areas of south Kashmir. 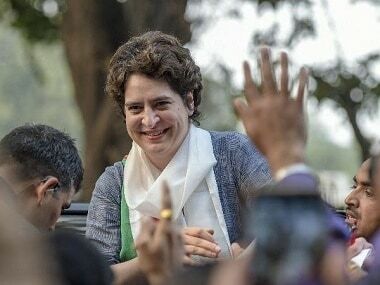 Priyanka Gandhi has held a series of discussions with party workers over the past four days, with at least one session lasting through the night.